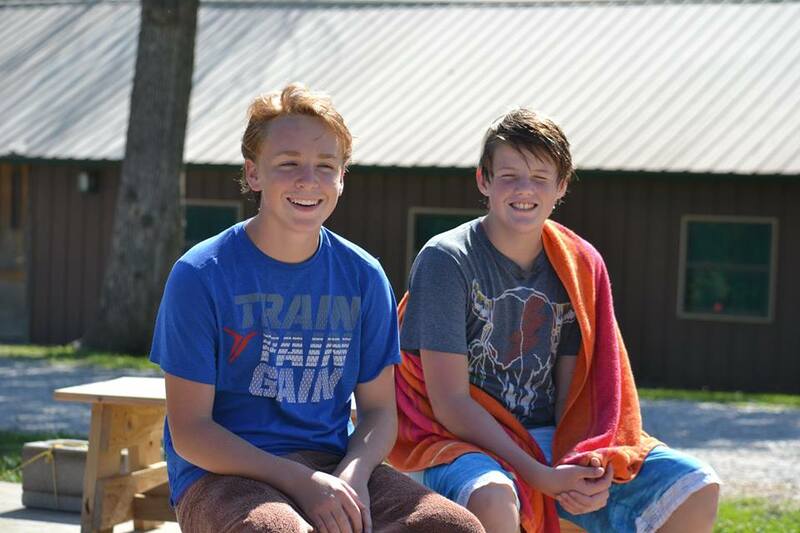 High Hill Christian Camp & Retreat Center has implemented a Child Protection System. The system implemented has 3 major components and are as follows: Screening and Selecting Employees and Volunteers, Ensuring a Safe Environment, and Training about Child Abuse Prevention. requiring personal references, before they are selected to serve at camp. 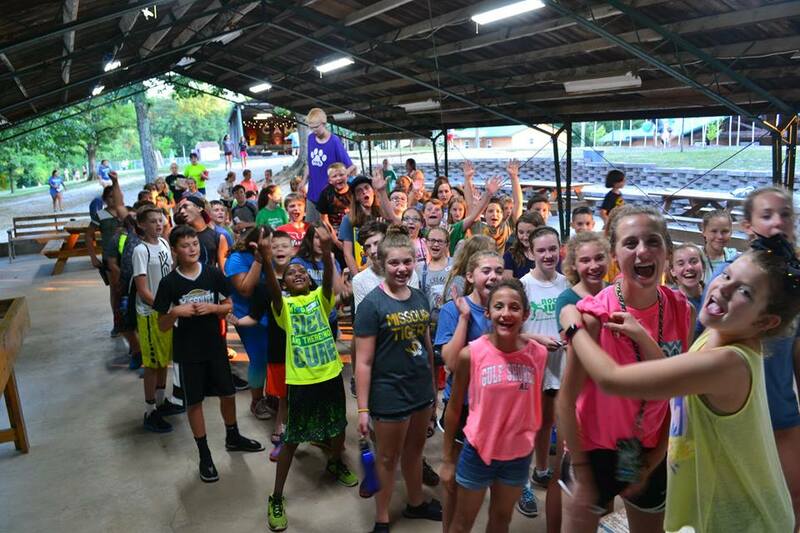 Code of Conduct – Additionally, everyone who volunteers at High Hill Christian Camp must agree to and abide by our Code of Conduct and our core beliefs. 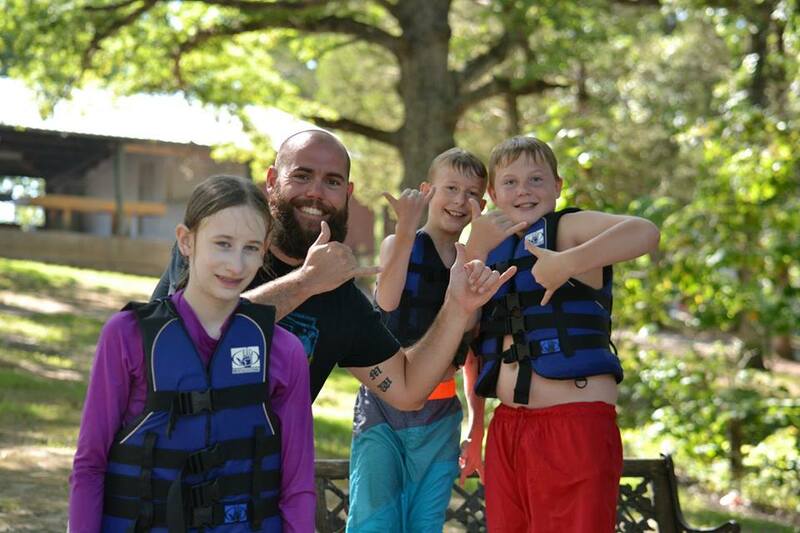 Camp Schedule – Our schedule is designed to make sure campers are under supervision at all times, therefore ensuring a safe environment for them. Volunteer Manual – We have a Volunteer Manual that is given to every volunteer. It outlines the expectations we have for our volunteers. Child Protection Training Video – All of our volunteers are required to participate in a child safety training conducted by a nationally recognized organization before they arrive at camp.